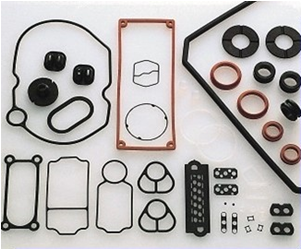 metal stampings, custom foam and rubber, and hose assemblies. as well as Silicone. Our experience in the automotive industry brings a breadth of knowledge and expertise. AINAK is centrally located in Winchester, Kentucky for distribution throughout North America. 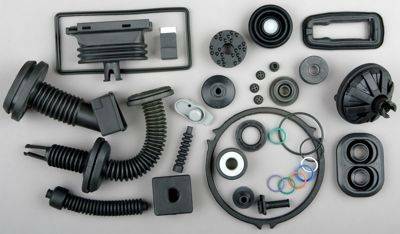 We are a premier supplier of rubber molded goods such as custom O-rings, rubber grommets, rubber bushings, and rubber seals. 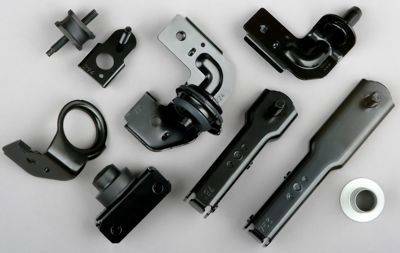 Ainak is your one-stop supplier for manufactured component solutions that include rubber molded products, plastic molding, metal stampings, custom foam and rubber, and hose assemblies. Simplify your purchasing and engineering requirements by making one call. Using ISO tools such as process mapping, turtle diagrams, FMEA and PPAP, Ainak is committed to turning customer challenges into Ainak solutions and customer requirements into customer satisfaction. 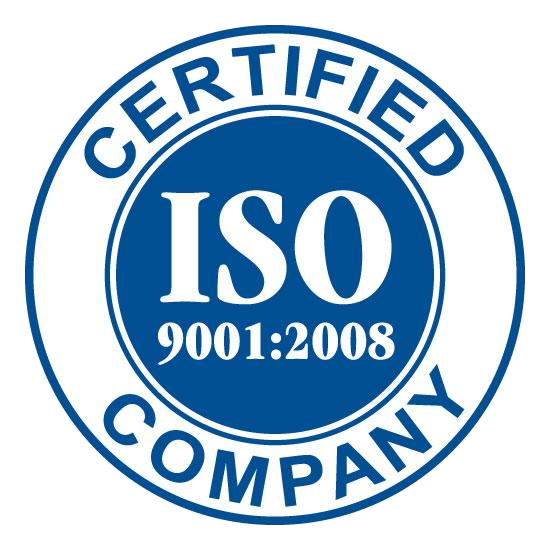 There are no short-cuts when it comes to delivering ISO 9001 quality. Excellent quality, low-cost, value-added engineering, and responsive customer service add up to nothing unless the product is delivered on-time. On-time means that the right product, in the right quantity at the right time has to be delivered to the right place. Ainak, Inc. is committed to providing products that meet or exceed customer expectations in quality and service through continual improvement of the Quality Management System. 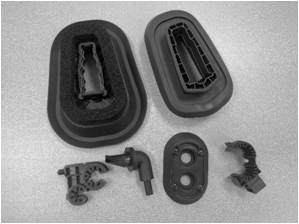 Ainak supplies hundreds of companies over 250,000,000 components annually in molded rubber, injection molded plastic, metal stampings, hose and hose assemblies and die-cut foam. 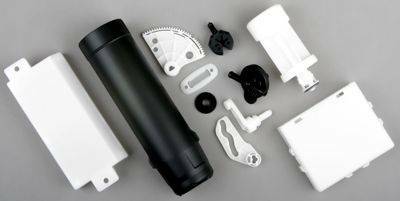 Ainak supplies various industries plastic molded parts and assemblies. We have over 25 years of extensive experience in plastic molding in a variety of materials. Our customers demand and expect that the components they source from us will meet their defined expectations. All of us at Ainak are committed and focused on that goal. Materials range from EPDM, NBR, HNBR, to FKM as well as Silicone. Materials range from PP, PBT, POM, TPO, and TPE. For simple to progressive die stampings including rubber/metal assemblies. 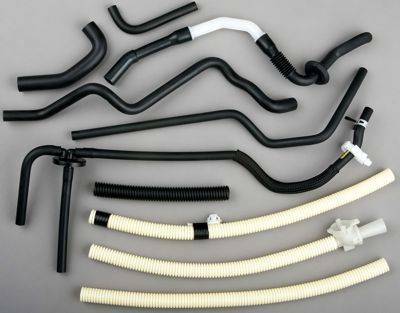 Custom-cut hose assemblies including plastic and rubber. 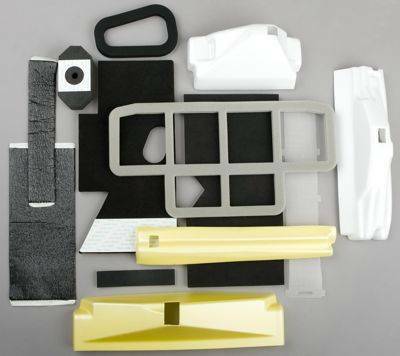 Precision cut foam and rubber in a variety of shapes, sizes, and thickness. Sophisticated two shot molding combining a variety of materials. Custom O-ring shapes and sizes molded to exacting tolerances. 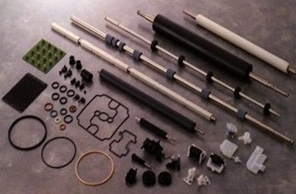 We can produce a variety of components and assemblies for non-automotive applications. © 2016 Ainak, Inc. All rights reserved.